Tuesday was World Mental Health Day, and here at JLR we believe talking about mental health can help you and those around you to be healthier and happier. Through taking the time to have a conversation about mental health with a colleague, friend or family member, we can show that it’s okay to talk about mental health and help steer those who are struggling in the right direction. Start now by taking 10 minutes using these tips to start a meaningful conversation. 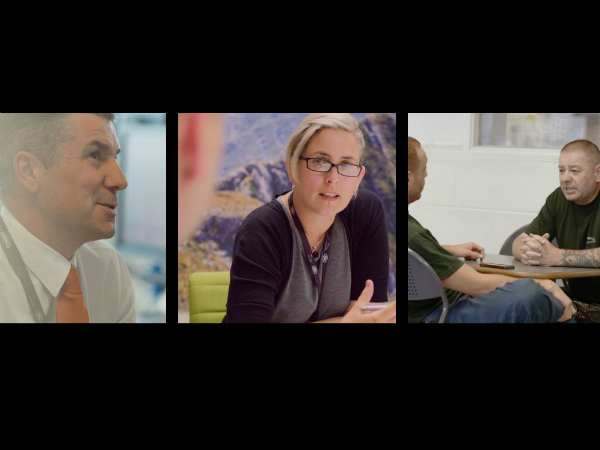 This week we also released three films showing our colleagues sharing their own mental health stories. These individuals have displayed great levels of bravery in sharing with the business their own experiences of mental health and their approach to seeking support. You can watch the preview of the films below or check out the jlrmentalhealth.com website to see them in full. Let's talk about mental health. Together we can have the conversation.